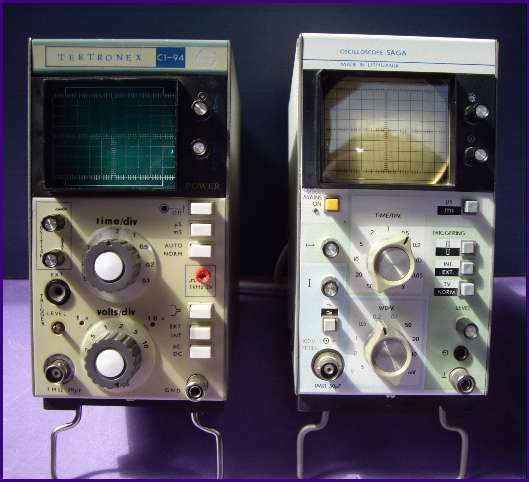 I like old devices and for a long time I worked with them and I also constructed some of them (ocilloscopes, frequency counters, signal generators. But as the time was gone, I couldn't withstand and I bought some of the newer ones. The first two are of that sort and I have a big enjoyment to work with them. Another benefit is more place on the desk. To achieve the maximal enabled precision with a measurement device a calibration is needed using an accurate and calibrated device or another exact resource. If we have a four digit device or a 0.05% device we don't have automatically also a 4 digit or a 0.05% precision. So it can happen, that although we read 4 digits, one or two least significant digits are "house numbers". But for most practical measurements it would be enough. 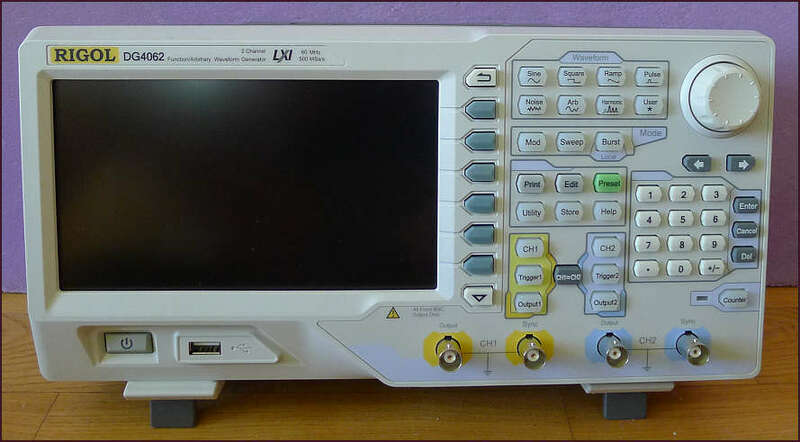 100 MHz 1 GS/s 2 channel DSO - digital storage ocilloscope, on USB key saved display values as bitmap(BMP) files: waveform, waveform values of this meas. Bought: April 2012 at TIPA. 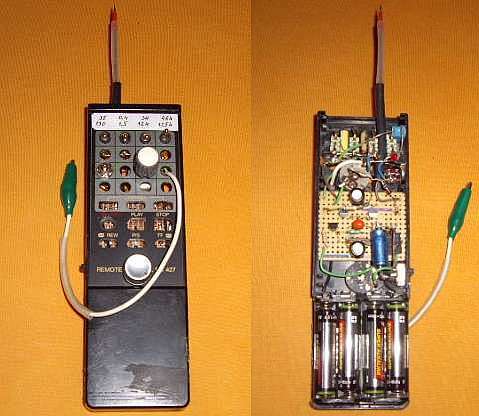 2 channel function / arbitrary waveform generator. Bought: May 2012 at Rekirsch elektronik. 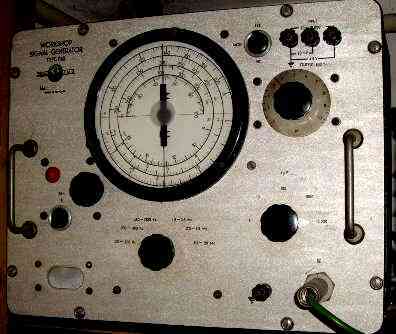 Left: Orion KTS Type TR-4202 Servoscope(Hungary)-tube 100 kHz ? prepared for Jan H.
Middle up: 2 pieces of H313 (N313) USSR 1MHz, Middle down: own construction 1 MHz. Right: Saga (C1-94?) 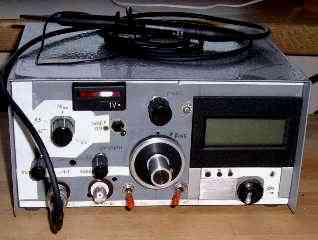 Lithuania - 10 MHz. 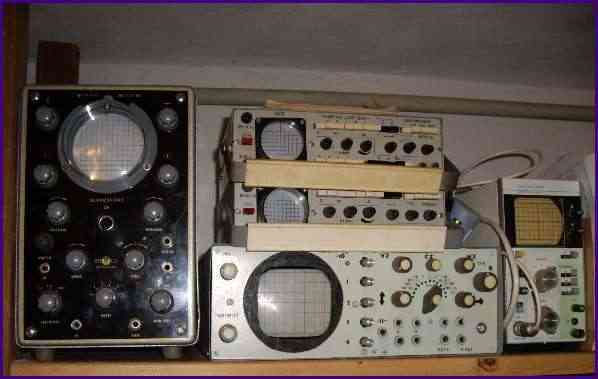 Two C1-94 10 MHz oscilloscopes with some differencies at the front panel and different names. 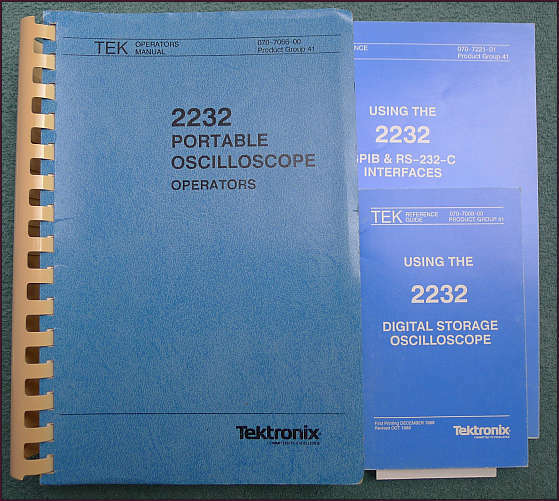 The older one named Tektronex is from 1985, the newer named Saga from 1994. 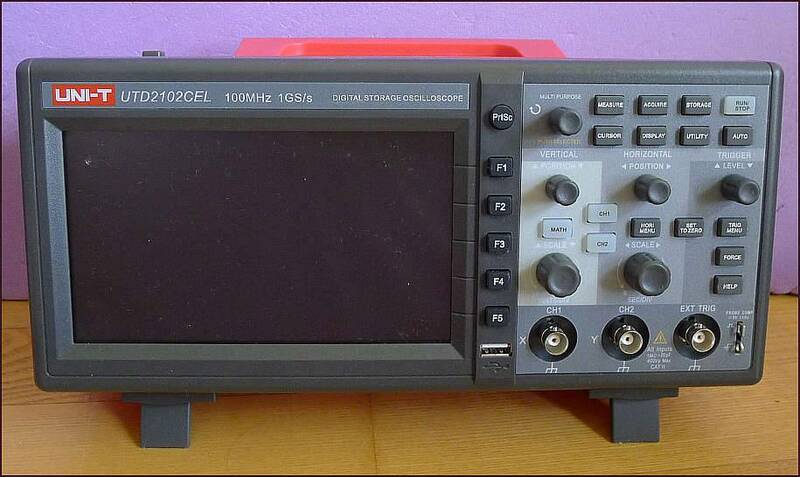 100 MHz switchable analog - digital 2 channel ocilloscope. P6105: 10x, 100MHz, 13pF, 10Mohm. P6109: 10x, 150MHz, 11.8 pF, 10Mohm. P6408: Word recognizer. 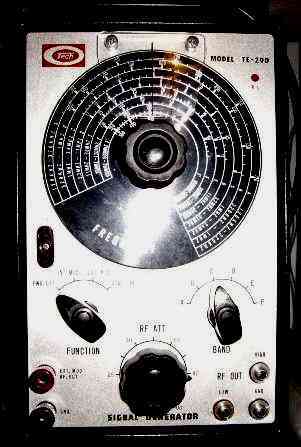 Signal Generator - USA ? 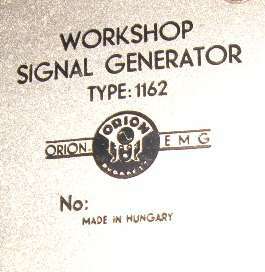 prepared for Jan H.
Orion EMG 1162 - Hungary given out to Jan H.
Function generator, 0-20 MHz with wobbel facility. 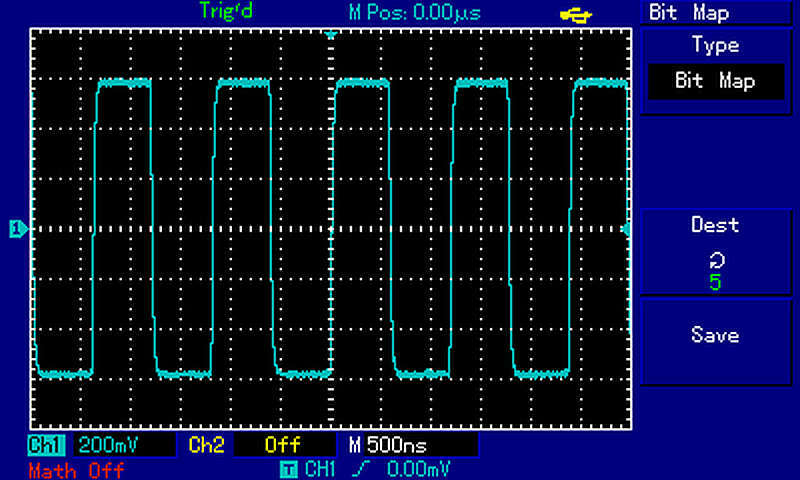 Applied: IC MAX038, and a video OpAmp for achieving 50 ohm output imp. 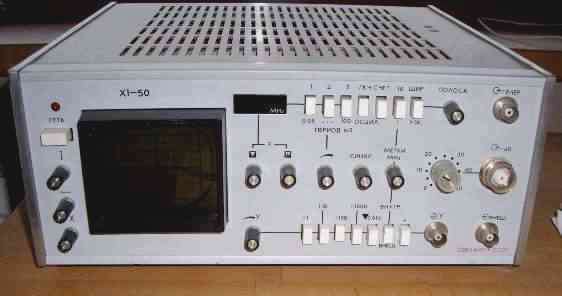 A ready-made freq.counter unit for showing the generated frequency. 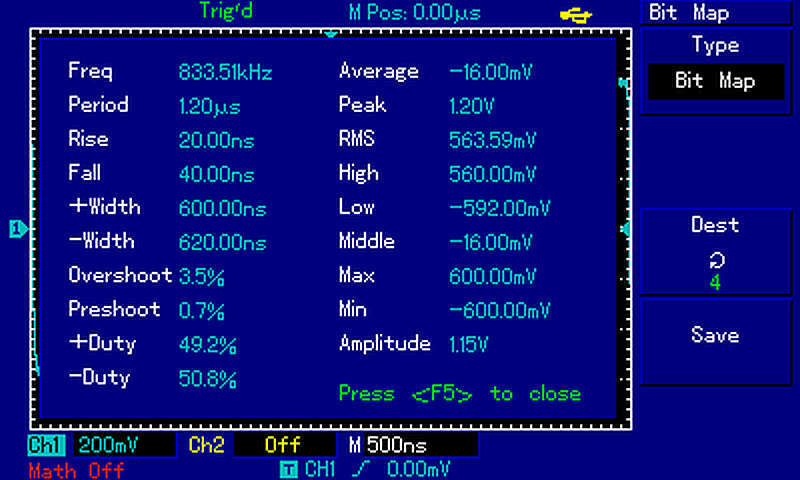 Saw tooth generator for testing circuits 35 Hz-125 kHz (based on viewing the distortion of the saw tooth). Applied: Only transistors and passive elements, without any IC.